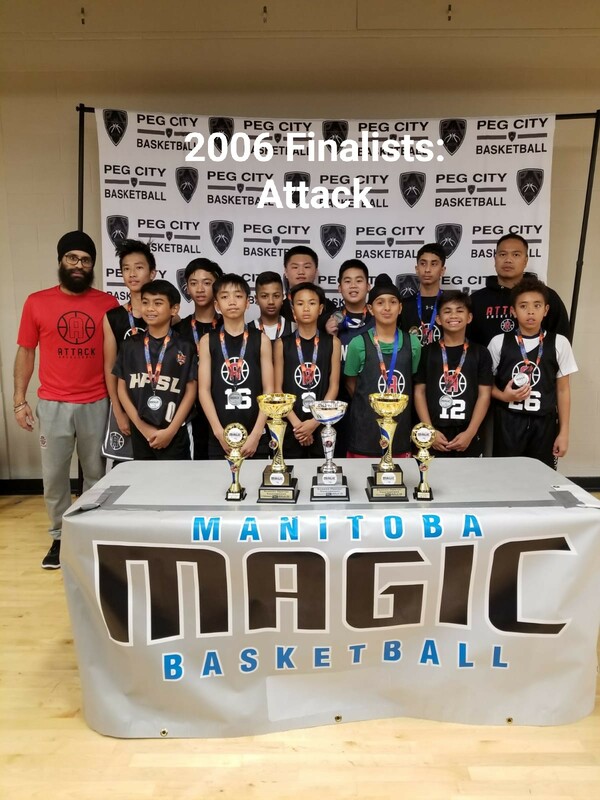 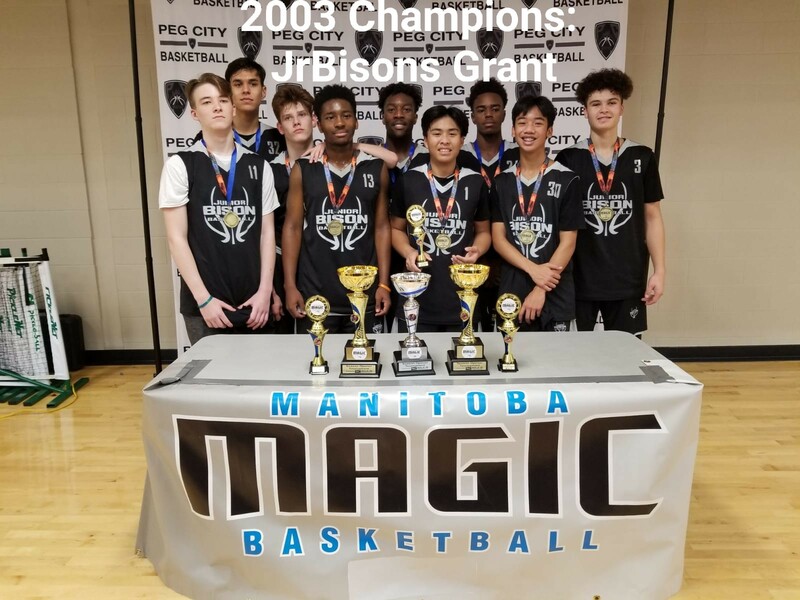 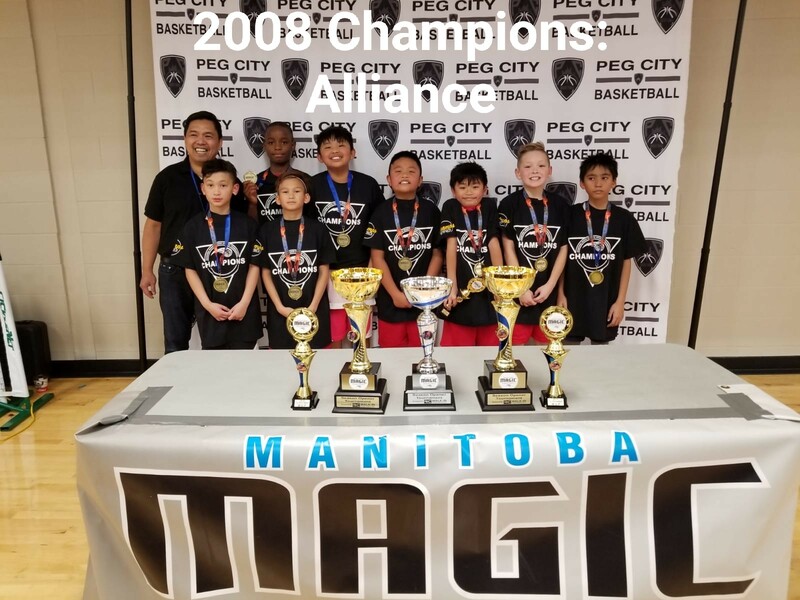 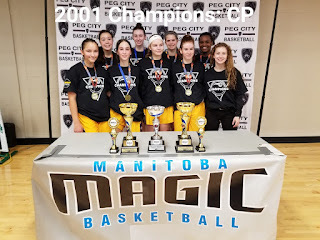 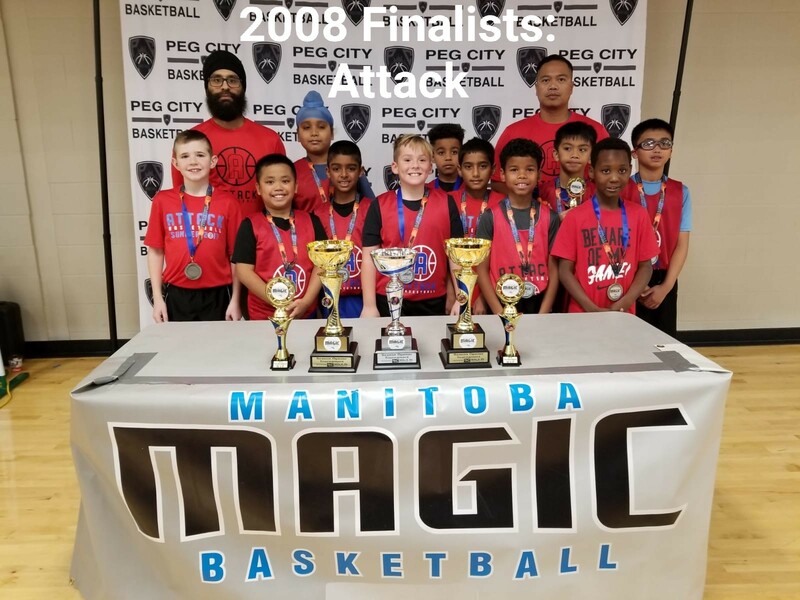 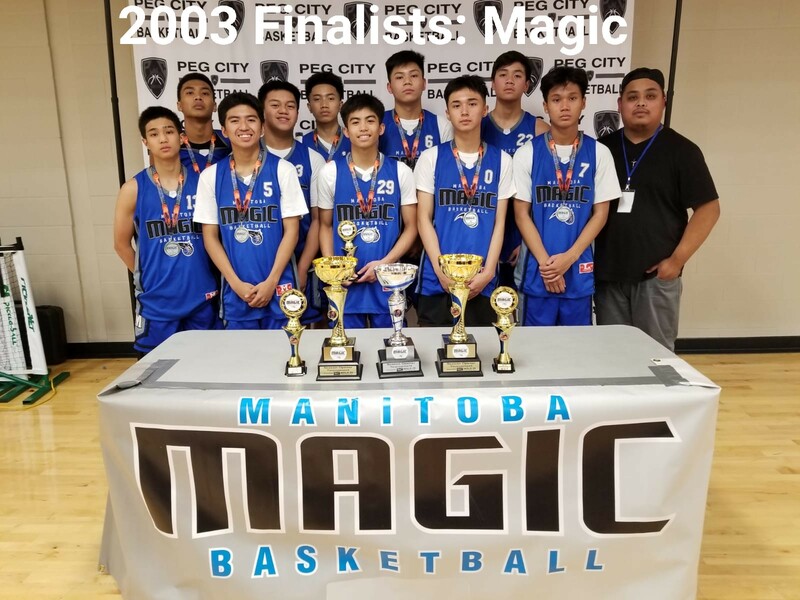 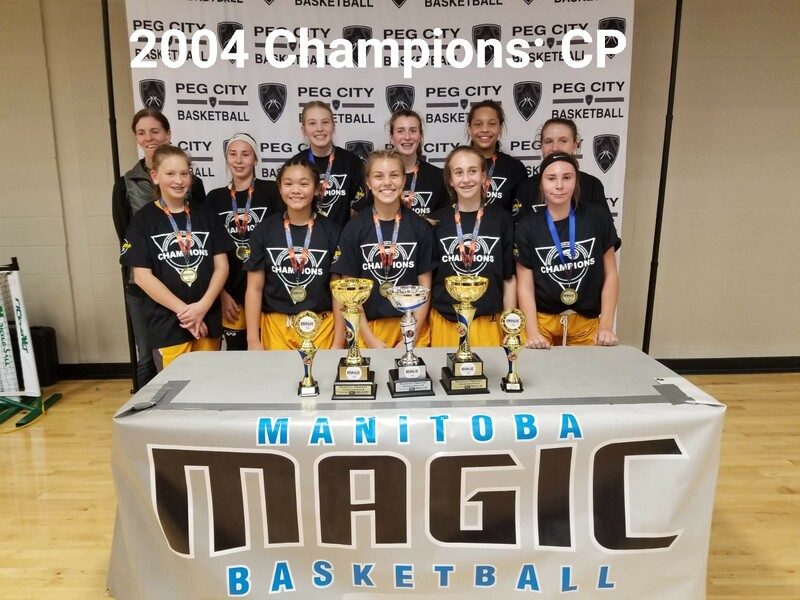 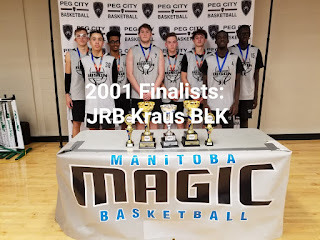 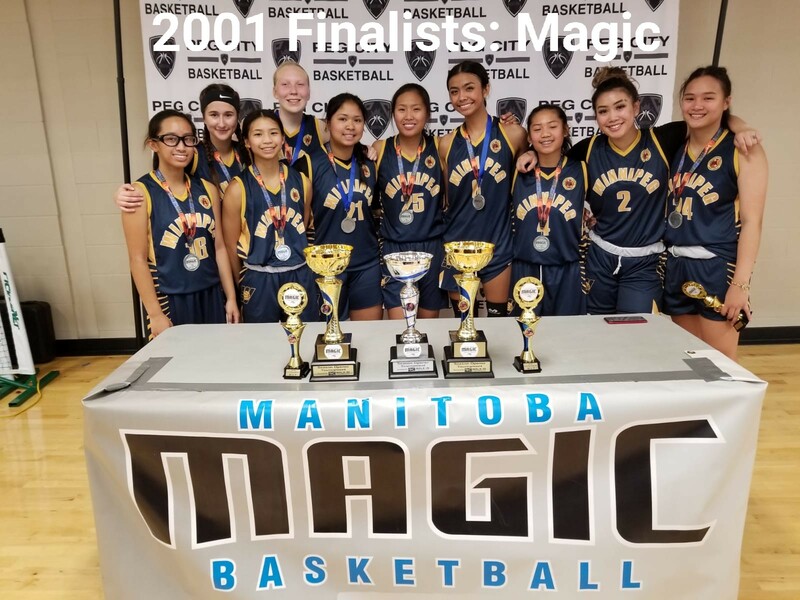 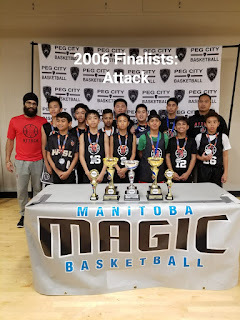 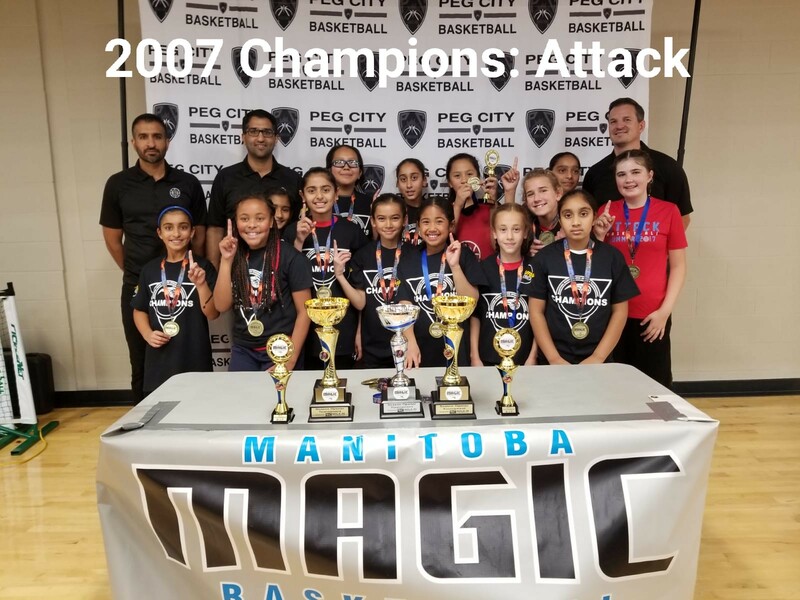 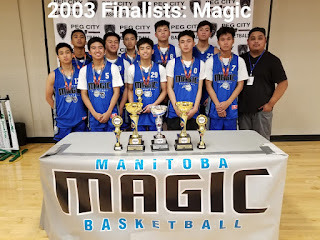 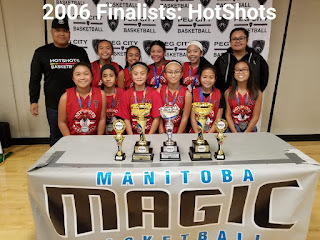 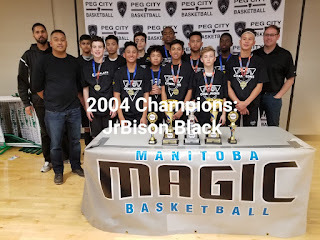 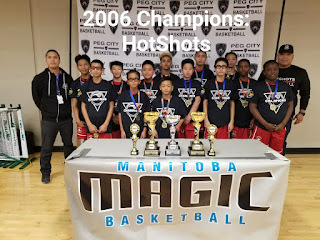 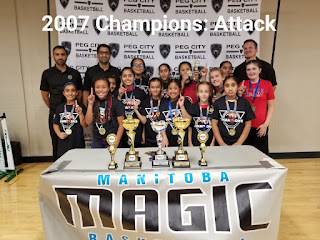 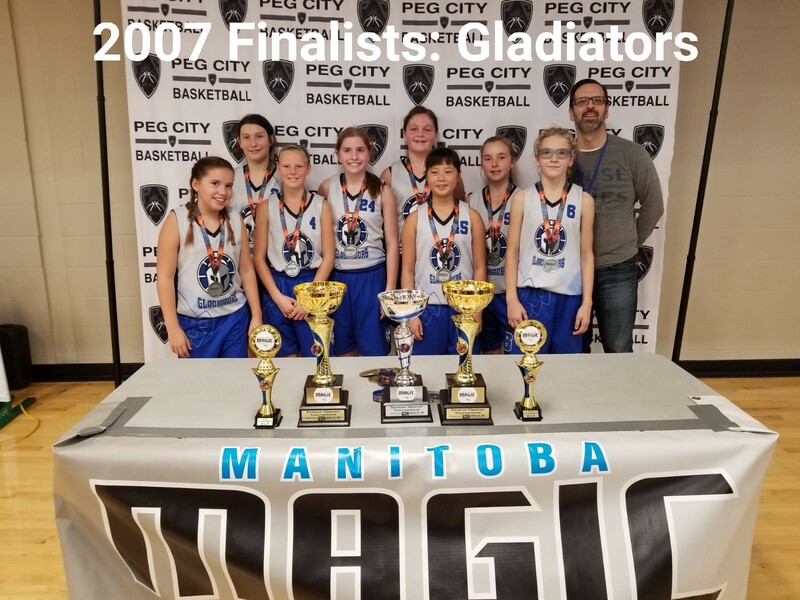 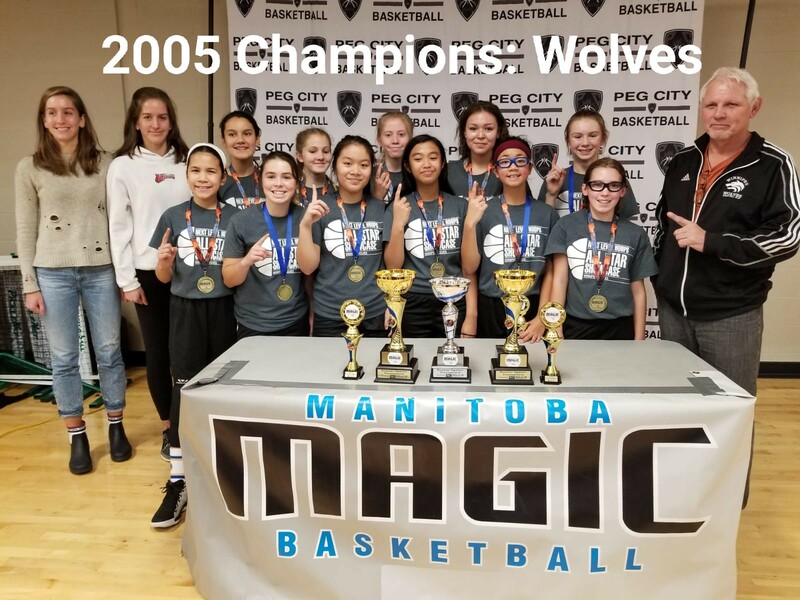 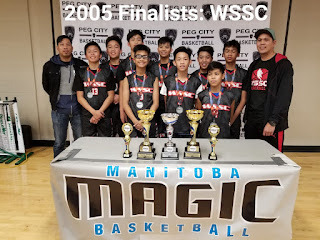 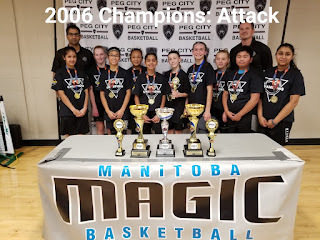 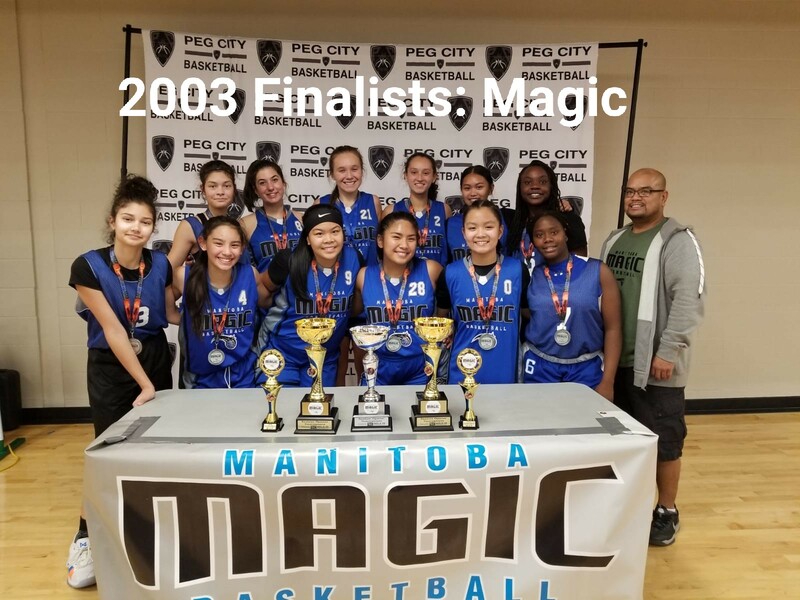 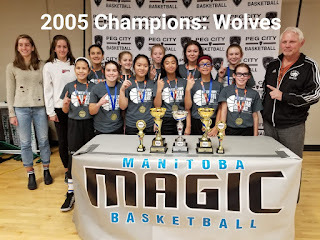 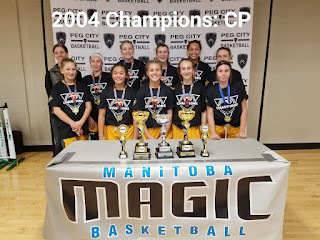 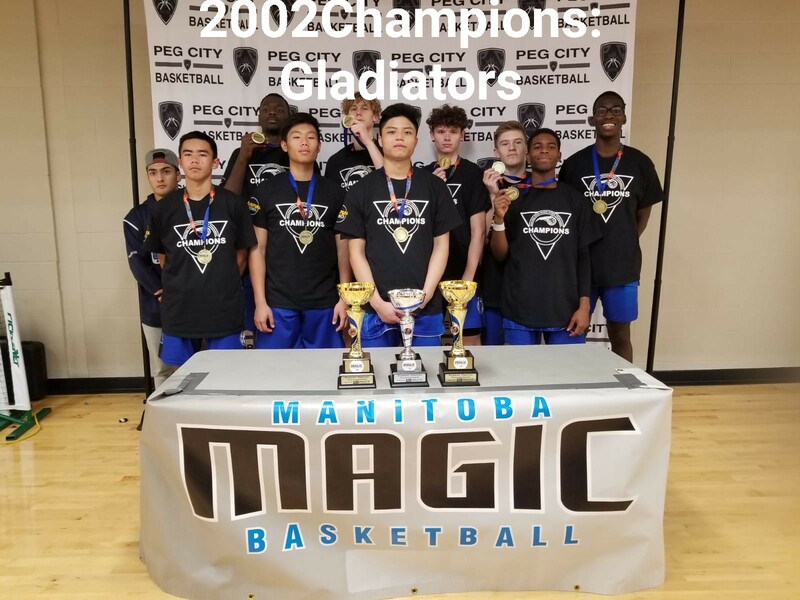 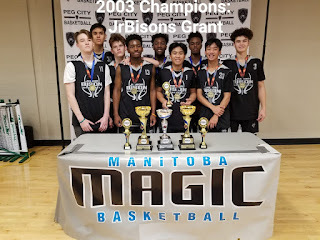 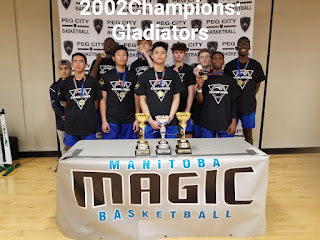 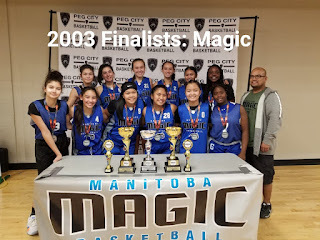 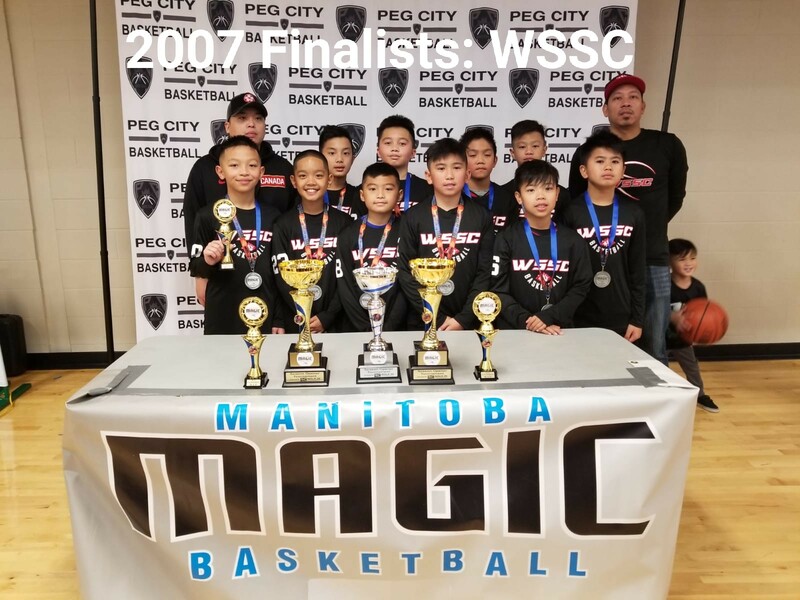 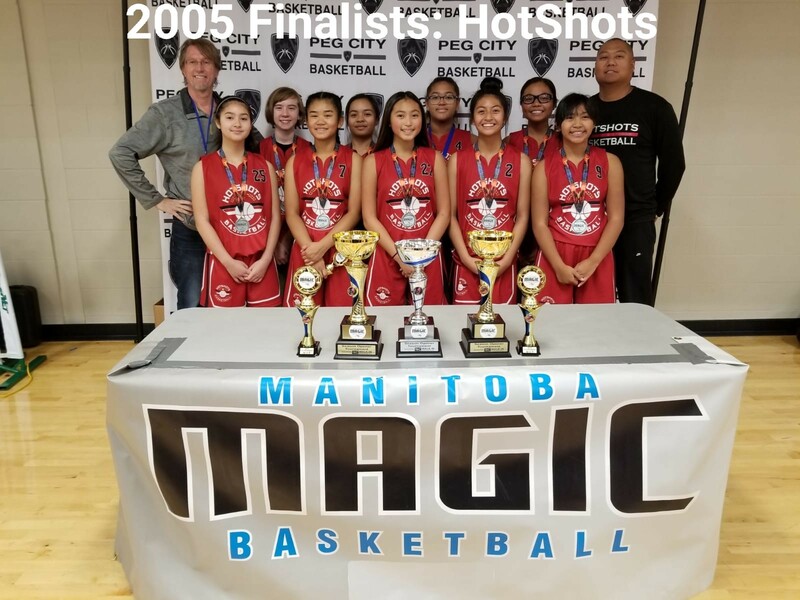 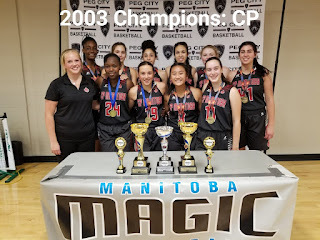 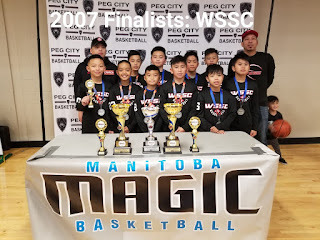 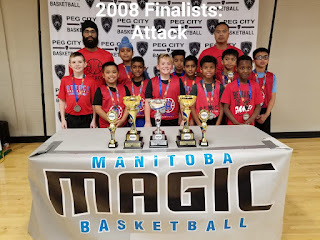 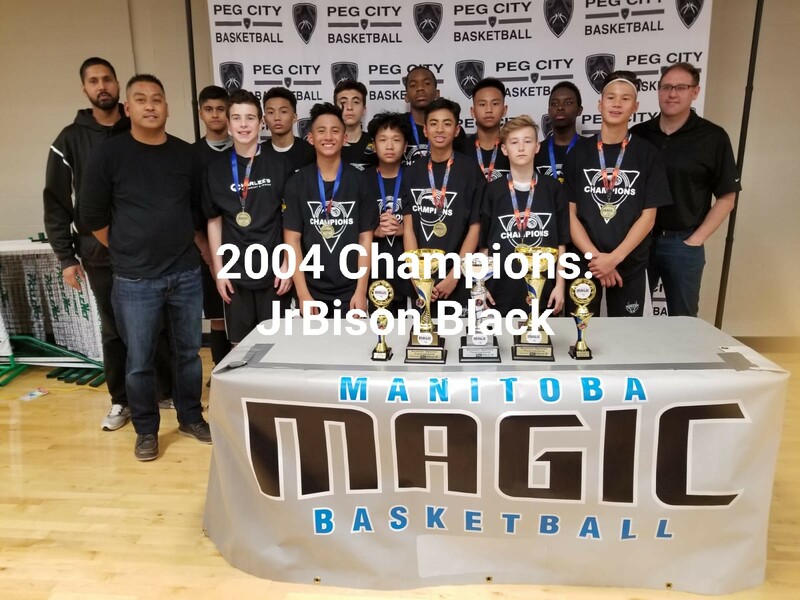 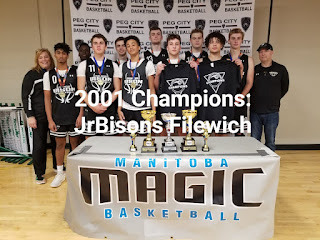 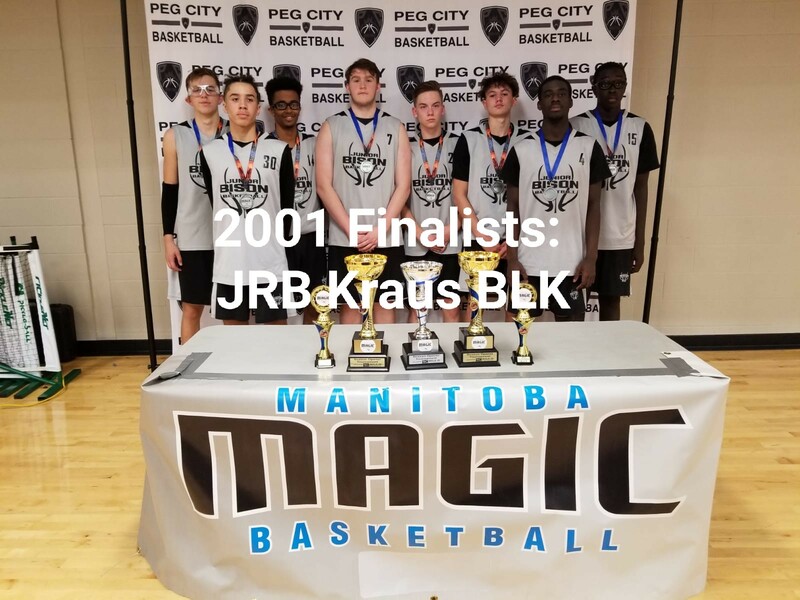 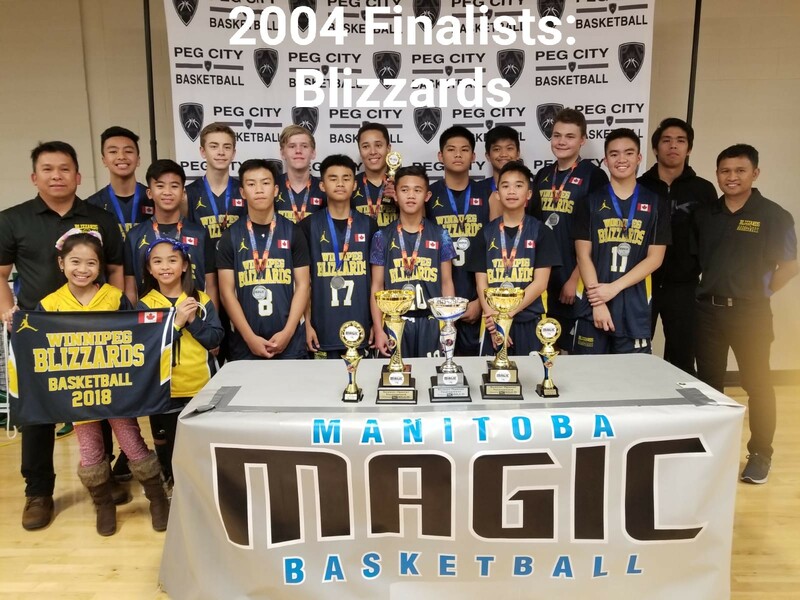 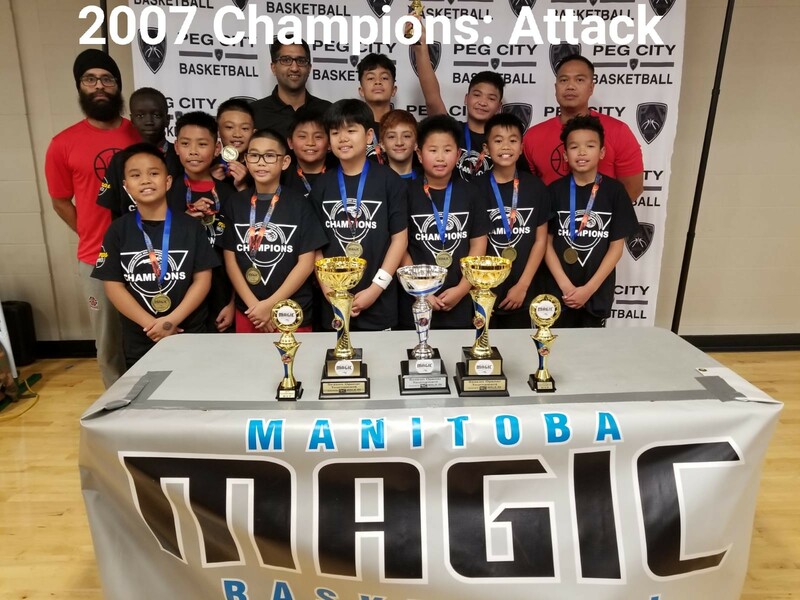 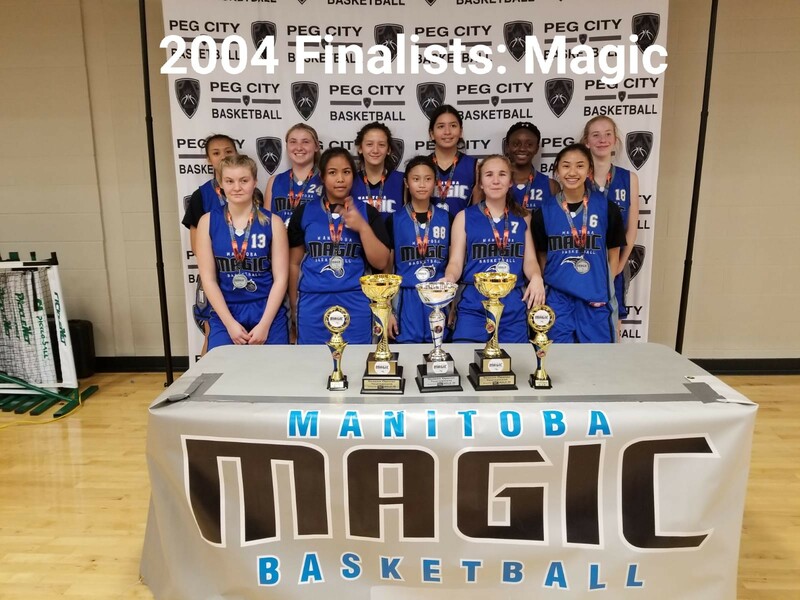 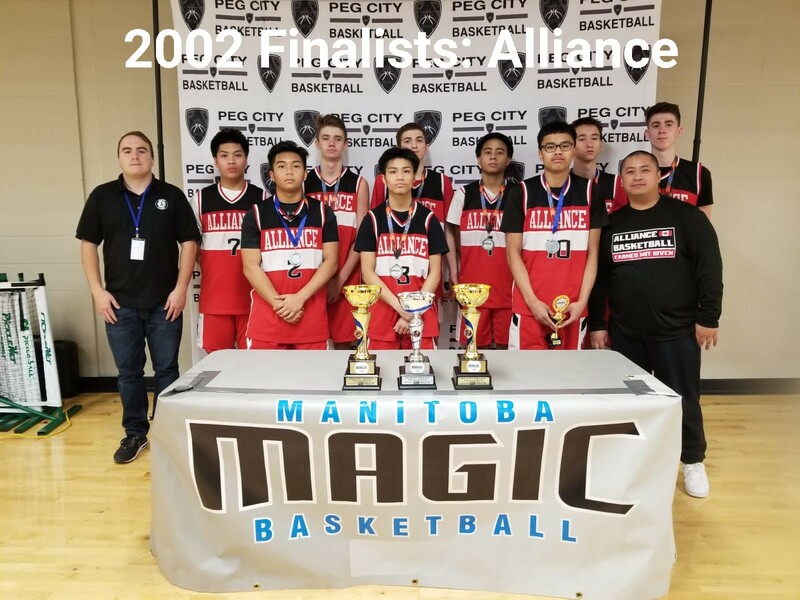 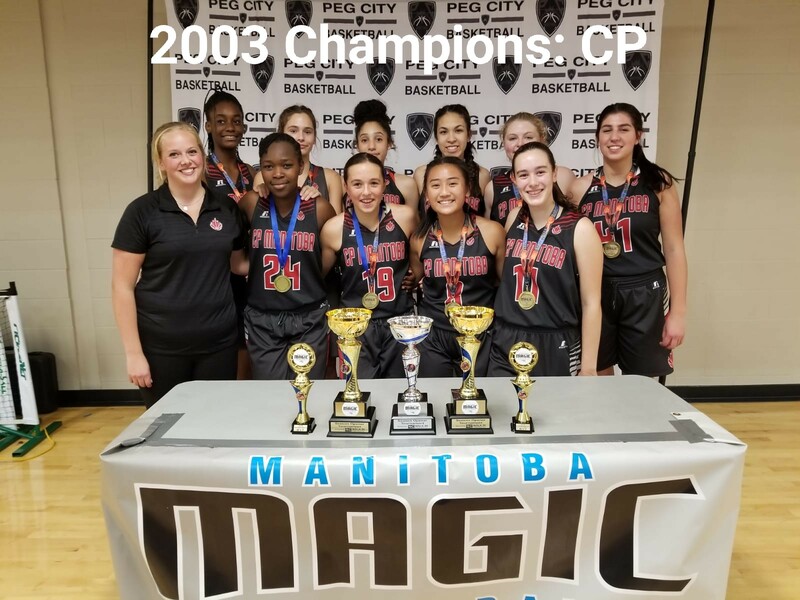 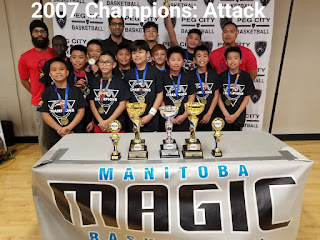 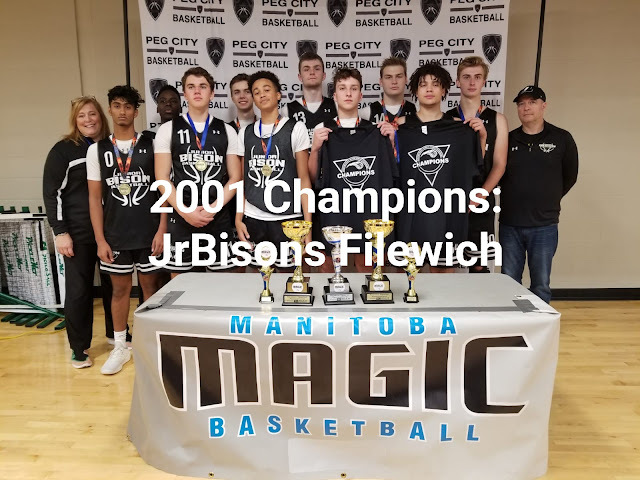 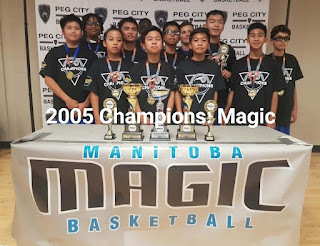 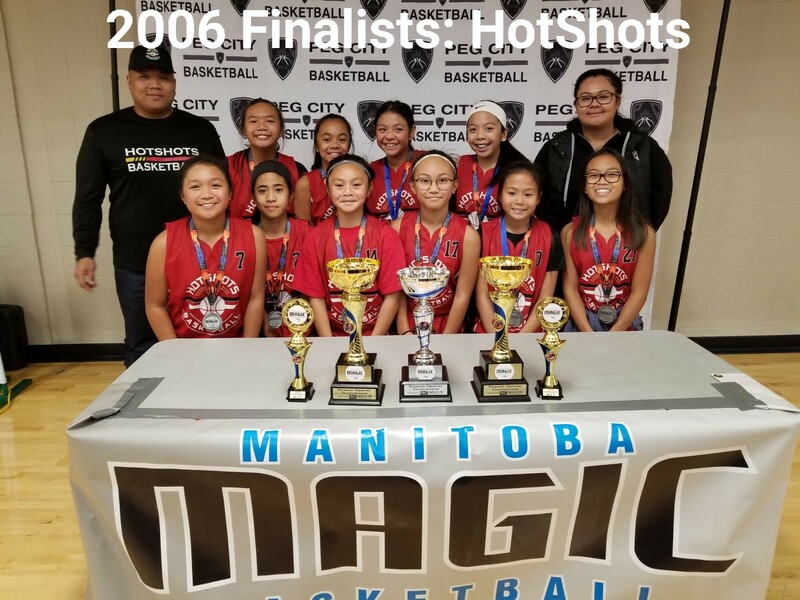 Congratulations to the following teams for a great showing in the 2018 Manitoba Magic Season Opener Tournament that was held October 5-7 at Dakota Community Centre, Canada Games Sport for Life Centre and St. Paul's High School. Basketball Manitoba thanks the Manitoba Magic Organizing Committee for all their work in staging a great event! 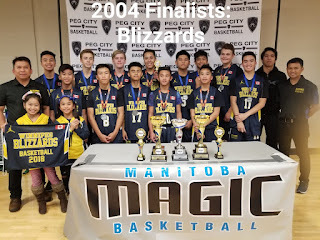 All game results can be found on the Tournament Website.